Re-posted from Angry Asian Man. 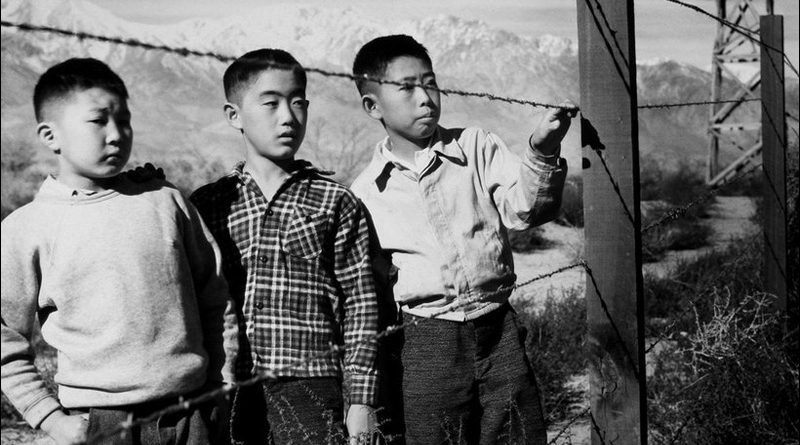 As we approach February 19th, the 75th anniversary of the signing of Executive Order 9066, now referred to as the Day of Remembrance, you’ll see a lot of media talking about the Incarceration of Japanese Americans. However, you’ll notice that sometimes the terminology isn’t consistent. 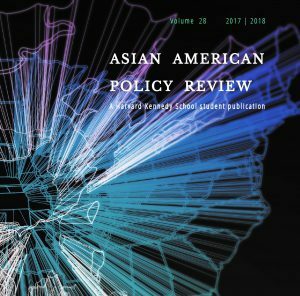 Why do some people say “internment” or “relocation”, while others say “incarceration” and “forced removal”? “Incarceration” correctly refers to the imprisonment of all 120,000 Japanese Americans who were affected by Executive Order 9066. This correctly acknowledges that these people were mostly citizens, and does not portray them as “enemy aliens.